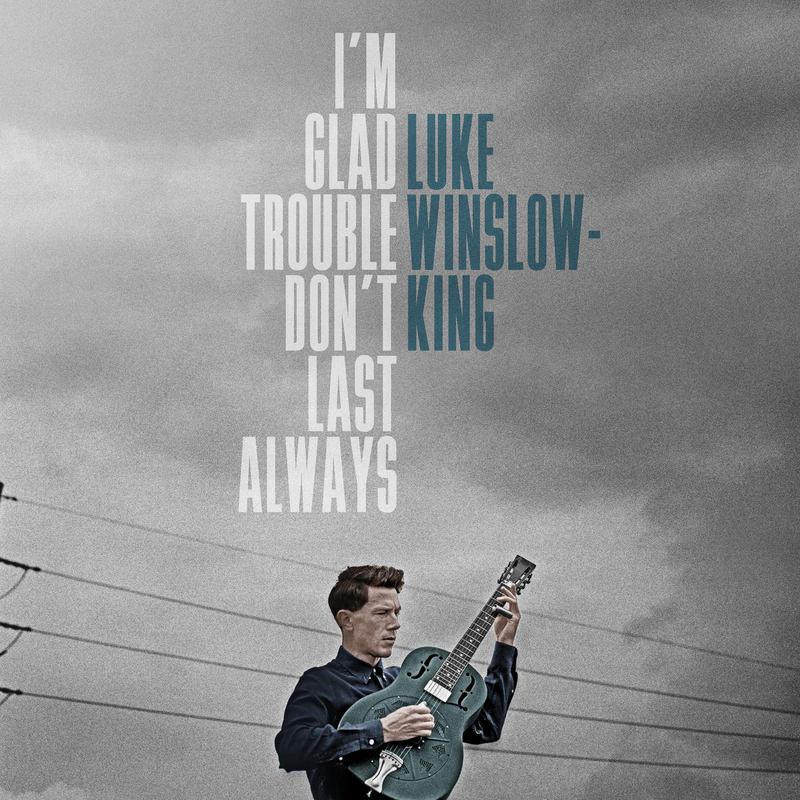 Luke Winslow-King released his last record, Everlasting Arms, back in 2014. But a whole lot has changed for the New Orleans bluesman since then. He was married to his long-time collaborator Esther Rose King in December 2013, and divorced less than two years later. In one fell swoop, he lost both his romantic and musical partner — and that meant his music would never be the same. While on the road in Europe as his marriage was deteriorating, Winslow-King began working on material for his next LP. Though he was still in the thick of messy heartbreak, he knew full well that such situations were only temporary, and so he named the album I’m Glad Trouble Don’t Last Always. Due out September 30th from Bloodshot Records, the album reveals a changed man, one whose fifth album is his darkest and most raw yet. There’s no better introduction to that sound than the title track itself. Winslow-King says the meaning of the song, which was record live in New Orleans’ Parlor Room Studios, is laid out right there on the tracklist. “The title pretty much says it all; trusting that one day we will survive the hard times and come out stronger for it,” he tells Consequence of Sound. Listen to the track below. 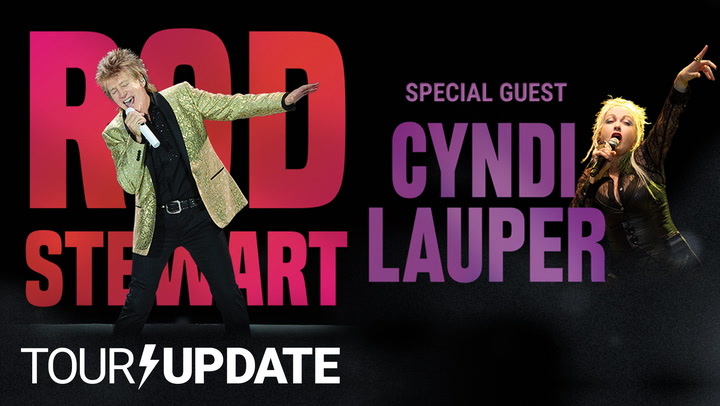 I’m Glad Trouble Don’t Last Always is available for pre-order here. The tracklist and album art are below, and you can find Winslow-King’s current tour schedule here.